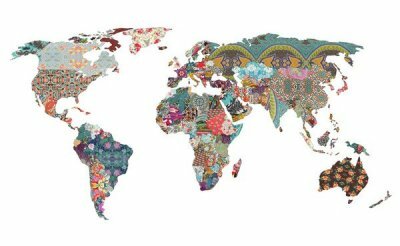 Click Here to download the PDF of the Setting Pattern for the Globetrotting Quilt. 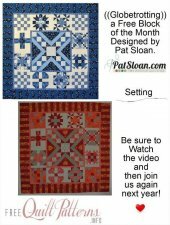 Check out the entire project: All block pattern links, images and descriptions on one convenient page. 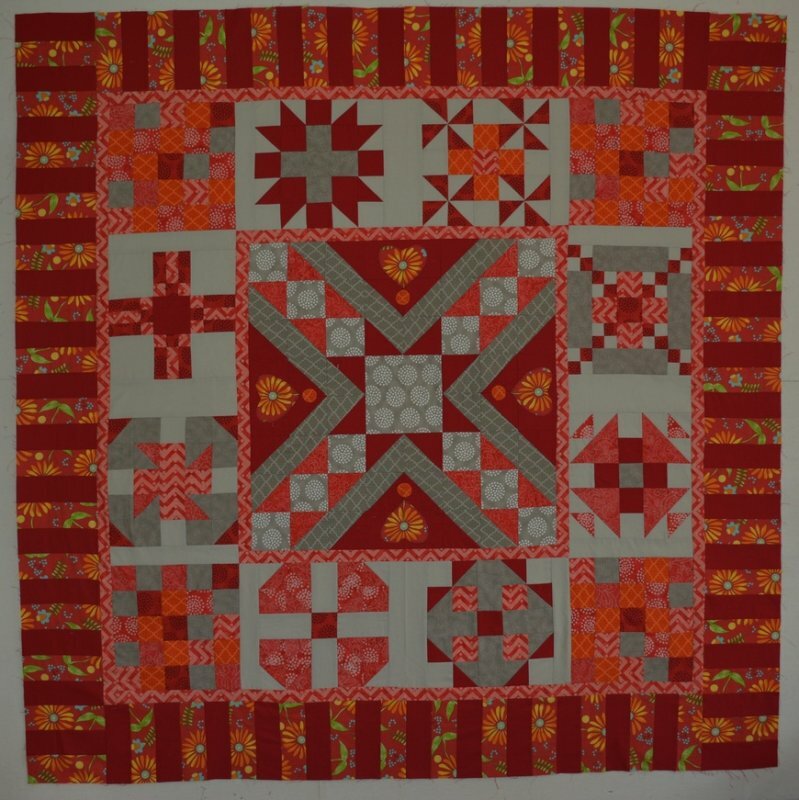 Click here for the 2014 Globetrotting BOM full project page from Pat Sloan! We Can't Wait to See Your Quilts! 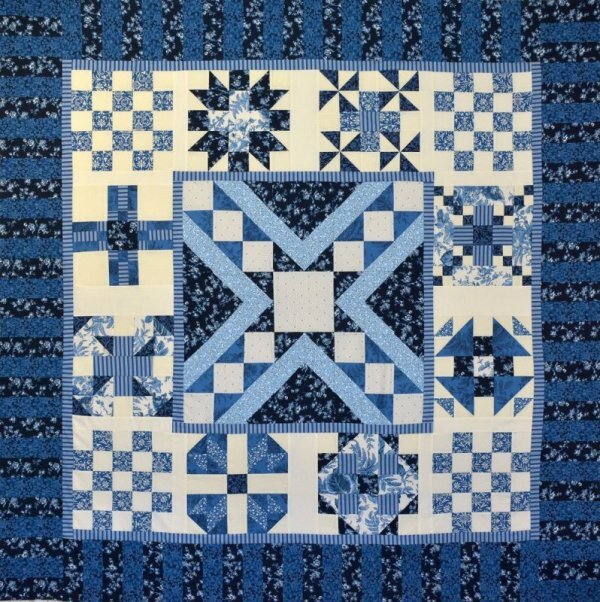 I can't wait to see your quilt all put together! What do you think of these quilt tops?